Looks rather nice. 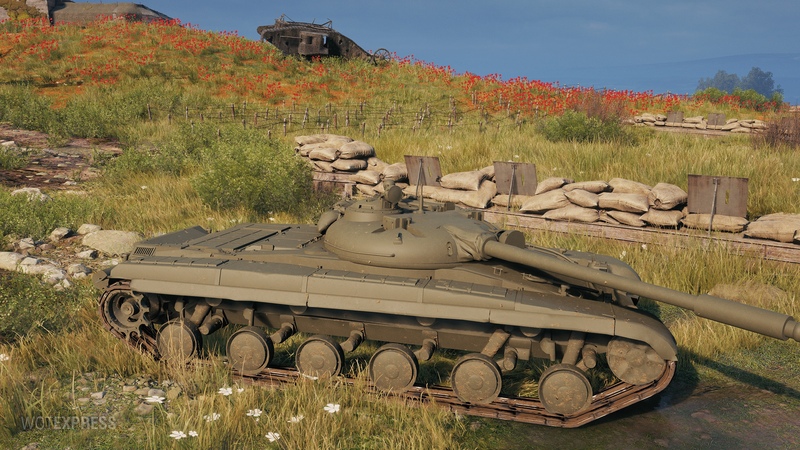 But do we need more Soviet tanks? I think it was already posted before. Dejavu? Oh crap. Well, I’ll bury it in more articles tonight then. 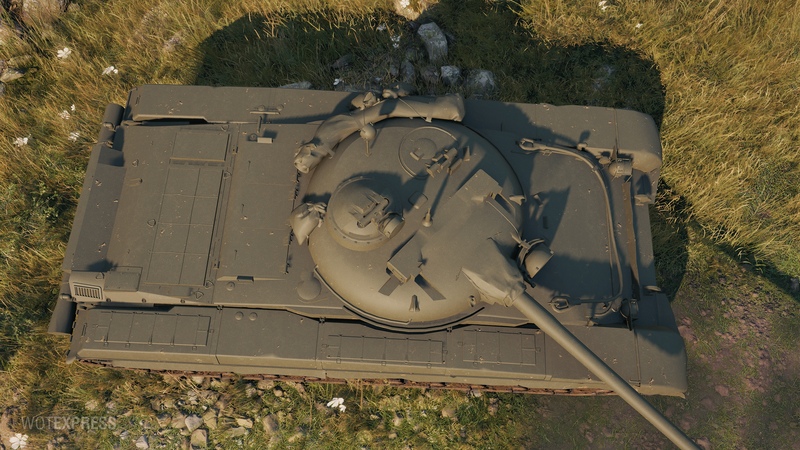 It seems to me that soon we will reach a point where most of the population will only play the superior Russian tanks. When the Russian fan boys don’t have Germans, Yanks, Brits and Frenchies to beat up on, what then? There are still nations left to add. The Chinese mediums need some love too, indeed! 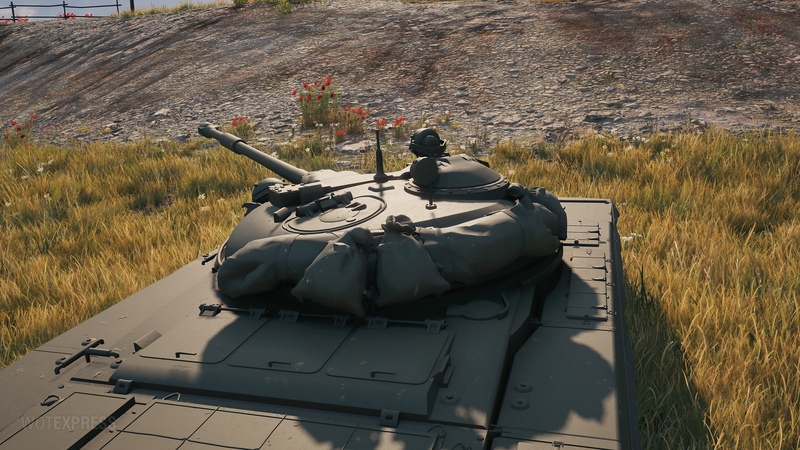 Like it matters they can generate a realistic line, WG gonna make up stuff either way. 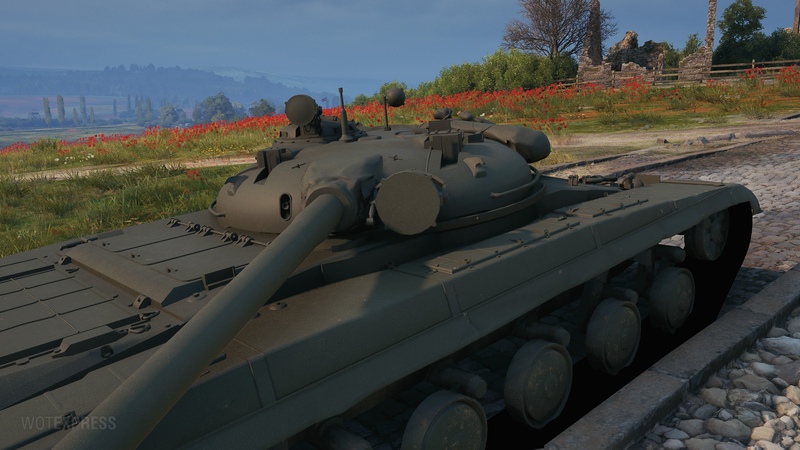 Yeah, it’s kind of weird that they added new tanks in the soviet tree to counter tanks from other nations tech trees. Not only that, they are in some cases vastly superior to the tanks they are supposed to counter. 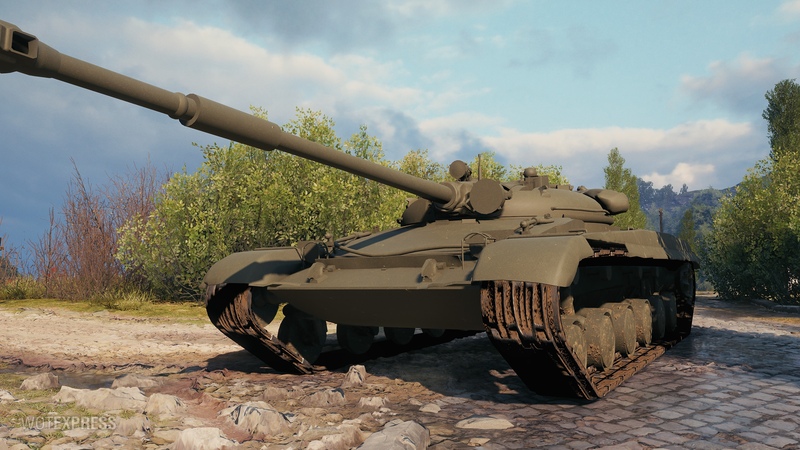 430U compared to the 121 comes into mind, both tanks have the same gimmick, but one has armor that you can rely on, while the other one only really has slightly better gunstats. 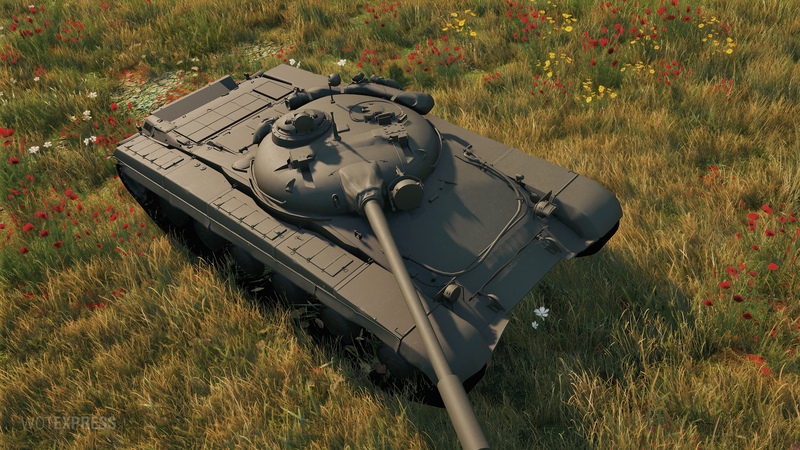 So they renamed it LT-432 after being called out on yet another fake tank lol. Its still fake none the less. 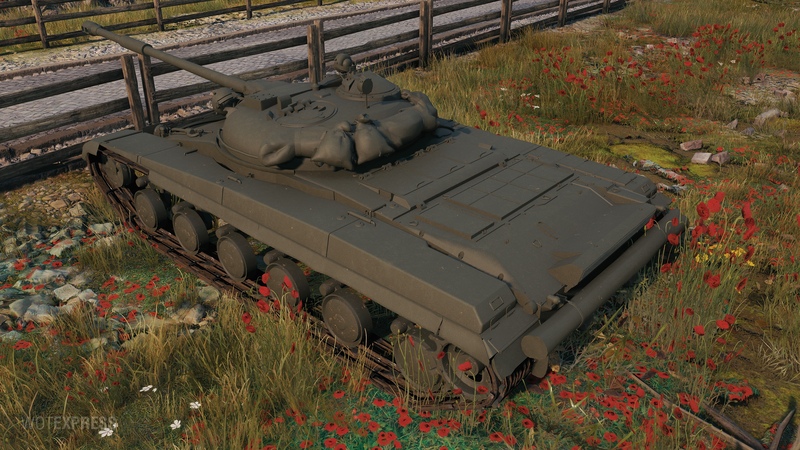 But at least its not just blatantly called Object 432, which IS the development name for the T-64 MBT. 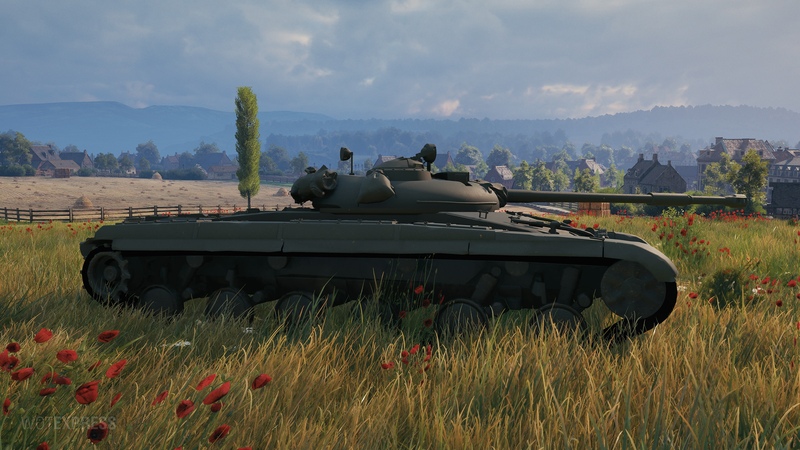 I would be ok with it if they would just come out and admit “Hey, yeah, to keep the game fresh, we are ‘developing’ our own tanks based on real designs” Yaknow?